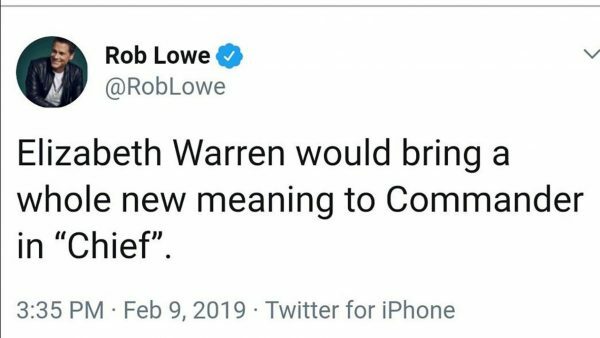 Actor Rob Lowe had to delete a tweet regarding Sen. Elizabeth Warren (D-Mass.) after backlash from other celebrities. “Elizabeth Warren would bring a whole new meaning to Commander in ‘Chief,’” Lowe wrote in a now-deleted Twitter post in a reference to the controversy over Warren’s claims about Native American heritage. 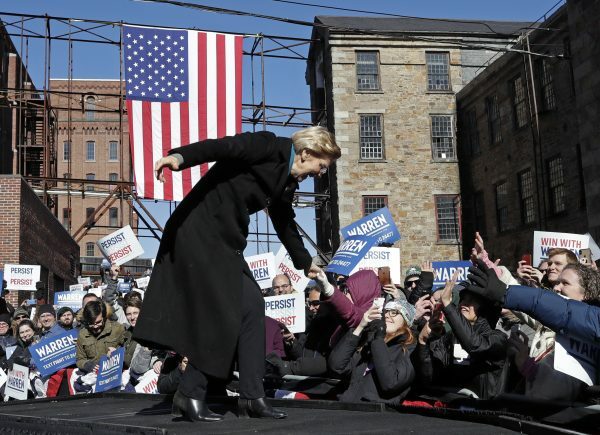 Warren officially launched her 2020 campaign for president over the weekend. Lowe was blasted on social media by other celebrities. “What a raw blow!” “Star Wars” star Mark Hamill tweeted. “That’s not funny,” actor Vincent D’Onofrio stated. “Don’t. Jesus,” Valerie Bertinelli also said. Later, Lowe sent a tweet, “I deleted my Elizabeth Warren tweet. It was a joke and some peeps got upset, and that’s never my intention. On the GOOD side: I just got to use the Oxford comma!” The Oxford comma, or serial comma, is a comma that is used after a list of three or more items, coming before the word “and” or “or” in a sentence, which means that Lowe’s first sentence didn’t use it. Other users defended him over his “commander chief” tweet. President Trump’s 2020 campaign manager Brad Parscale hit out at the Native American controversy surrounding Warren. 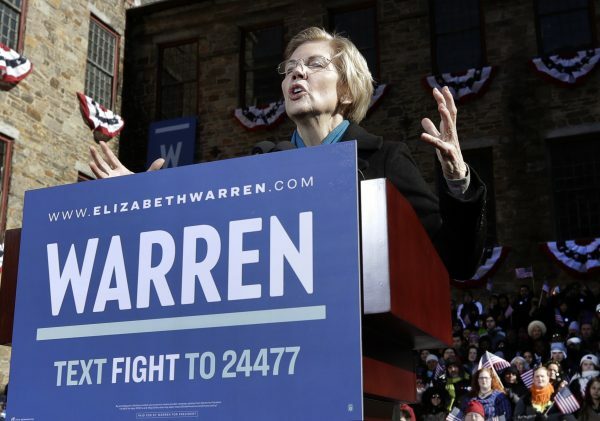 “Elizabeth Warren has already been exposed as a fraud by the Native Americans she impersonated and disrespected to advance her professional career,” he said while pillorying her perceived “socialist ideas” such as the Green New Deal that will “kill jobs” and raise taxes.